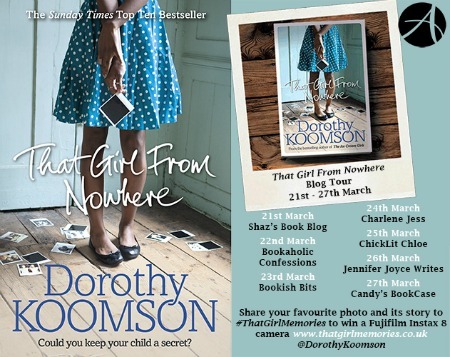 Today I'm delighted to welcome Dorothy Koomson onto the blog with a Q&A as part of her blog tour for That Girl From Nowhere. Can you tell us about That Girl From Nowhere? 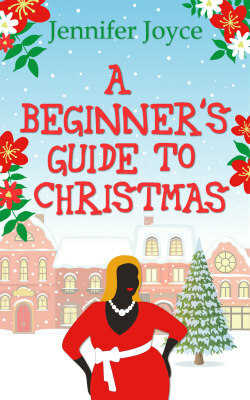 This is my eleventh novel and it is the story of a woman called Clemency who is at a bit of a crossroads in her life. 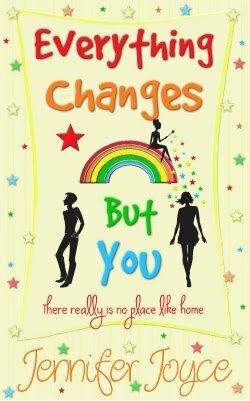 She’s just suffered a huge bereavement and her long-term relationship has broken down so she decides to up sticks and move from Leeds to Brighton to try to change her life. Clemency was adopted as a baby and was born in Brighton so subconsciously she is drawn there but she isn’t searching for her birth parents. Unfortunately for her, that’s exactly what her adoptive mother thinks she’s doing and decides to move with her. 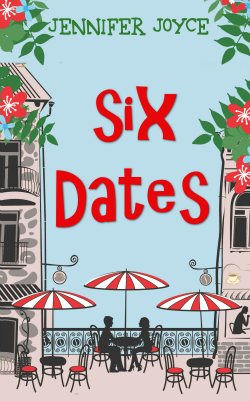 When Clemency gets to Brighton, through her work, she runs into someone who actually knows what happened to her birth parents and from then onwards Clemency’s life takes many shocking twists and turns. 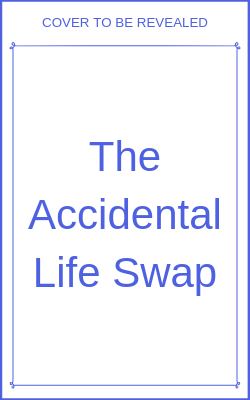 I had the idea for the story of what would happen if an adopted person accidentally met her birth family, a few years ago but I remember at the time it didn’t seem to be flowing. 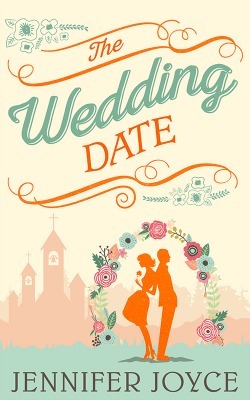 None of the characters seemed real and it was like working through treacle to find a way for the story to gel. 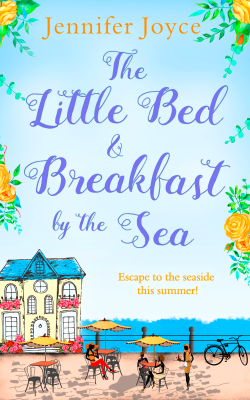 So, I made the difficult decision to put it to one side for a while and I wrote the book that became The Rose Petal Beach. 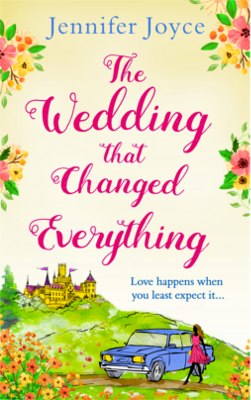 When I came back to it, the idea and everything seemed so much clearer and I had a much better way of marrying the two different storylines together. I’ve always loved stories and storytelling. I decided to try writing down some of the stories that I had in my head when I was about 13. 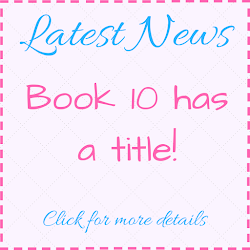 I read a series of books called The Garden Gang by Jayne Fisher who was also 13 and I decided if she could do it maybe I could. Once I wrote my first story – There’s A Thin Line Between Love and Hate, I got a real taste for it and I haven’t stopped since. There are so many. 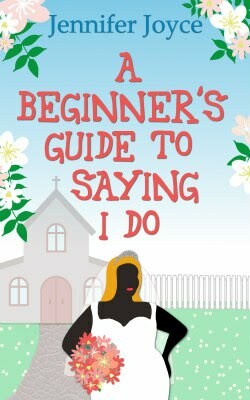 So many: from seeing my first book – The Cupid Effect – on the shelves of Borders on Oxford Street, London, a shop I used to go into all the time to getting emails from readers saying that one of my books had helped to change their life. Being a writer has been a fantastic experience for me. Do you have a favourite character from any of your books? 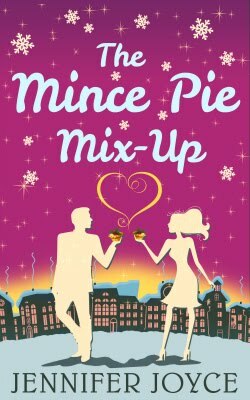 Female character – Ceri D’Altroy from The Cupid Effect as she is the most like me. Male character – Greg Walterson from The Chocolate Run. He is simply delicious. 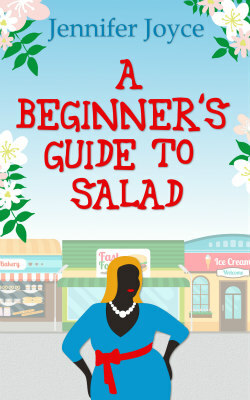 You need to read a lot so you have an idea of what stories are being published and how they’re being told. And you need to write. 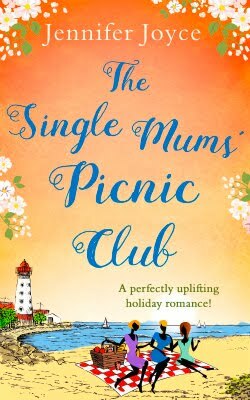 Many people are put off the idea of writing a story because they’re worried what their mum or dad or auntie’s second cousin will think but seriously, those are things to worry about when you’re about to be published. Until then, you are writing the story for you so write the story you want to write in the way you want to write it. I don’t actually remember since I have bought so many books over the years. Also, I’ve always been a heavy library user so I borrowed a lot books. I borrowed the entire collection of Jackie Collins books available when I was a teenager and almost inhaled them all. 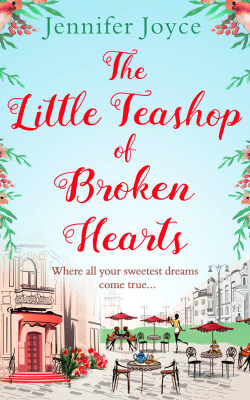 While My Eyes Were Closed by Linda Green and The Sudden Disappearance of The Frasers by Louise Candlish – both very different but great reads. I have three ideas that are currently battling in my head to be written. I haven’t settled on one yet but when I do, I’m sure I’ll let you all know. 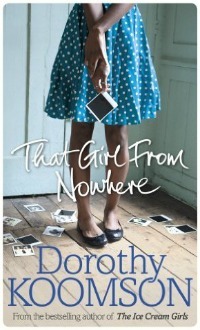 That Girl From Nowhere by Dorothy Koomson is published on 24th March by Arrow, price £7.99 in paperback. Share your favourite photo and its story to #ThatGirlMemories to win a Fujifilm Instax 8 camera.